NetSource Media is proud to announce the launch of 4 State Trailers’ new website. 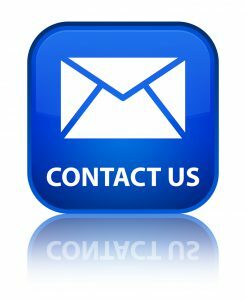 They are located in Fairland, Oklahoma and are the largest full service trailer dealer in Northeast Oklahoma. 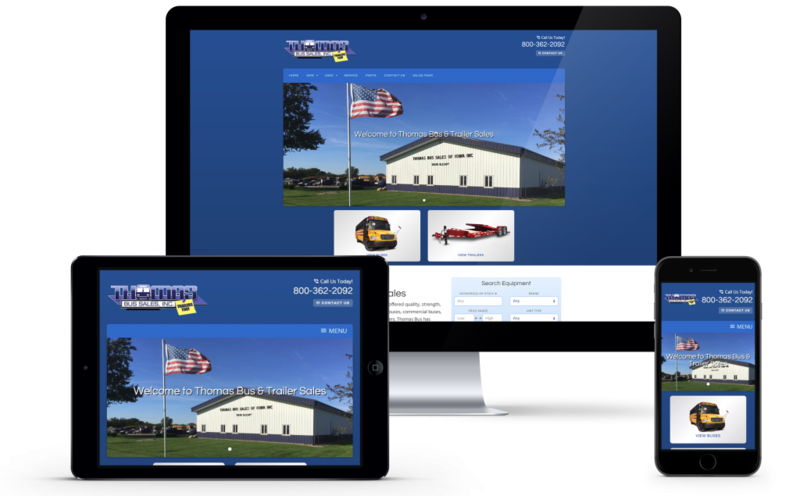 NetSource Media is proud to announce the launch of a re-designed and upgraded website for Vicars Trailer Sales, Inc. They are located in Taylor, Michigan and have been serving the area since 1969. NetSource Media is proud to announce the launch of a re-designed and updated website for Viper Trailer World. They are located in Herculaneum, MO and have been serving the St. Louis, MO area since 2002. 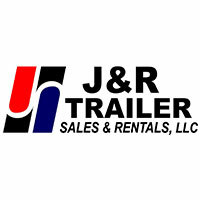 NetSource Media is proud to announce the launch of a re-designed and updated website for J&R Trailer Sales and Rentals. 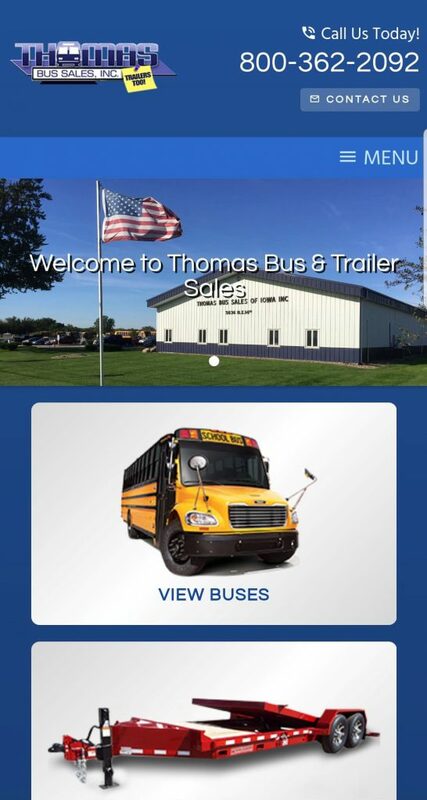 They are located in Appleton Creek, Ohio and have been serving the area since 1990.